Edmonton Industrial Oilfield Welding Ltd. (EIOW) is a full service welding and fabrication facility serving a wide range of industries through out Alberta and Western Canada. Since our incorporation in 1965, we have evolved into a diverse custom fabrication shop offering the highest standards in quality workmanship and customer service. Our welding practices are CWB certified to CSA W47.1 division 2. Additionally, we now hold a certification of authorization issued by ABSA in B31.1 and B31.3(Process and Pressure Piping). We employ and train only quality trades people who share in our vision of excellence. 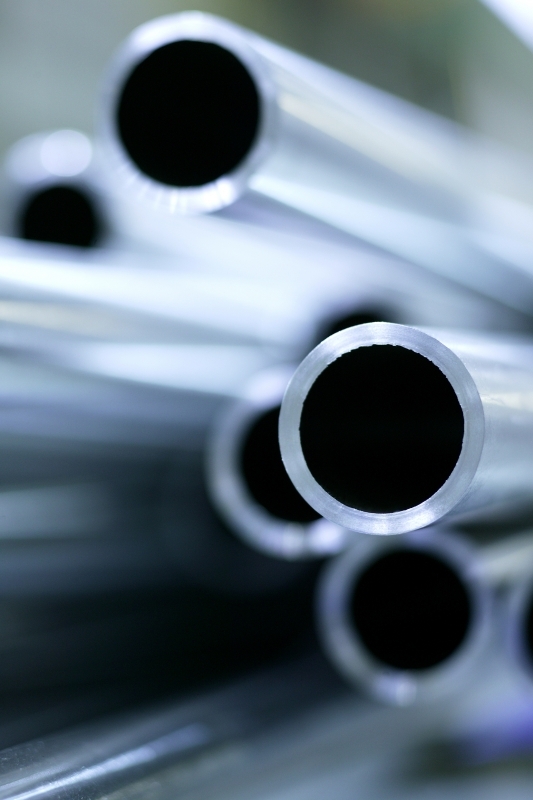 Our services include custom fabrication in carbon steel, aluminum and stainless steel. We do general repair welding and can meet your needs either in our facility or with our portable welding trucks. In addition, we do pump build-up, hardfacing, and stud welding.